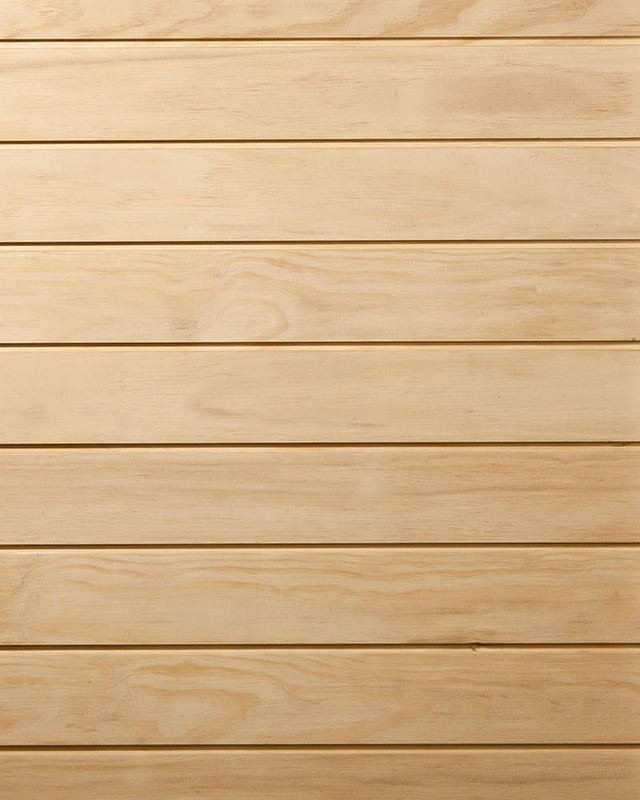 Accoya Pine represents a major development in wood technology enabling a consistent supply of durable, dimensionally stable and reliable timber, whilst using all natural treatments. Initially, Accoya Pine is sustainably sourced Radiata Pine which is modified with concentrated vinegar at high pressure. This process alters the cell structure and the finished product is incapable of retaining moisture which results in a very predictable timber that does not buckle, twist or split like other timbers. Accoya Pine has a 50 year above ground and 25 year in ground lifespan meaning it is equally as durable as the great Australian Hardwoods such as Ironbark and Tallowwood, but with the big advantage of improved stability. Fully recyclable, non-toxic and FSC/PEFT certified, Accoya is gaining popularity with industry for its incredible performance attributes and environmental credentials.